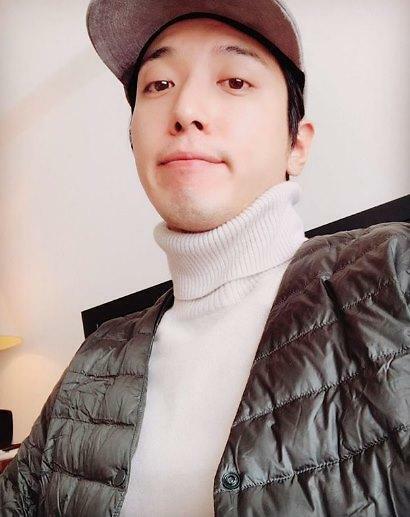 SEOUL, Jan. 19 (Aju News) -- Idol band CNBLUE's Jung Yong-hwa is on the brink of losing his post-graduate school program after he was involved in a scandal over his admission. 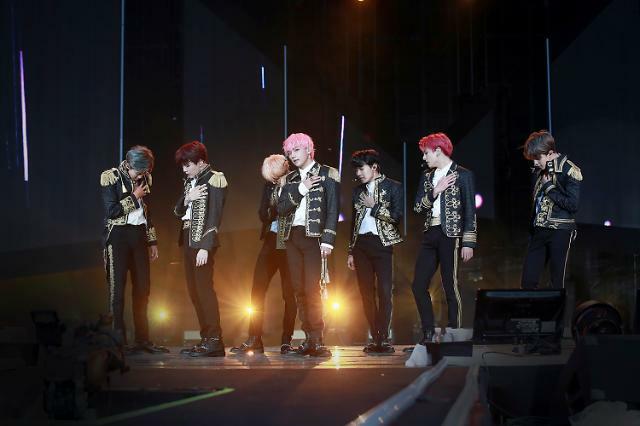 Kyunghee University officials said in a statement on Thursday that they have held a working-level-meeting over whether to kick out the 28-year-old. The meeting was to gather and share information and a decision will be made later. 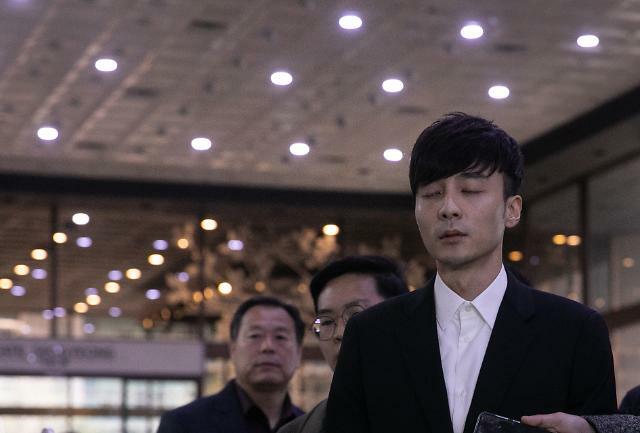 Jung has been investigated by police over allegations that he was admitted into the post-graduate school's Department of Applied Arts in 2016 without taking a proper interview. 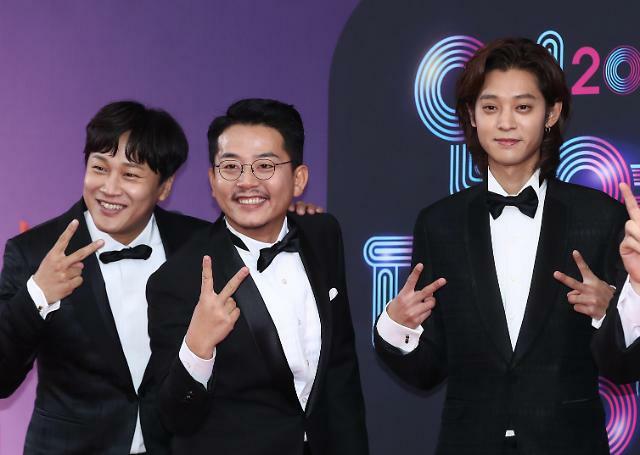 FNC Entertainment, Jung's agency, insisted the singer made no illegal activities because he was granted an entry through additional recruitment because there were not enough applicants to meet the quorum at the time. In a handwritten letter of apology uploaded onto his Instagram, Jung said he would "accept all criticism pointed towards him with all his heart". He suspended his post-graduate work and quit a master of ceremony at a new cable TV talk show.